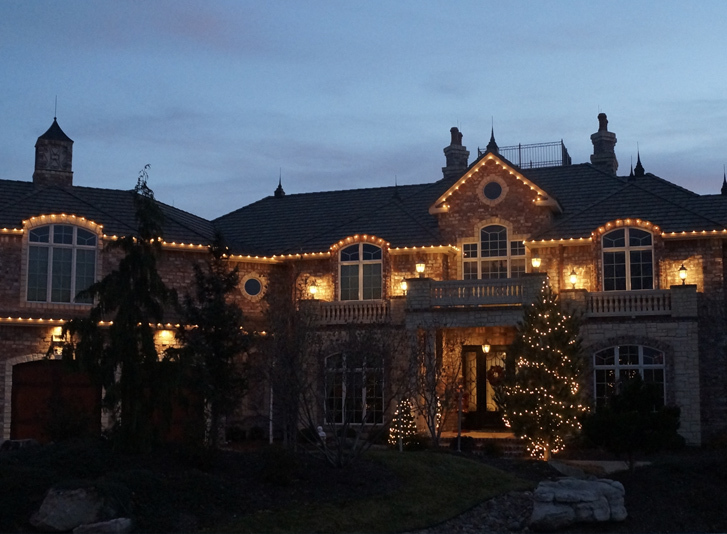 If you’re looking for a residential Christmas light installation service contractor in Kansas City, Winter Illuminations of Overland Park, KS should be #1 on your list. We understand the needs of residential projects and can meet all of your procurement and sourcing requirements. 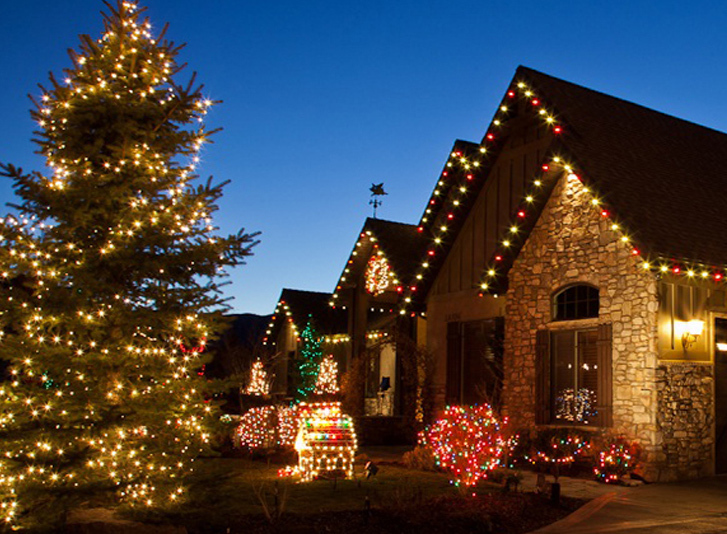 We run a professional operation and have ten years of experience installing and maintaining holiday lighting on commercial buildings in Kansas City. We have the experience, references, and insurance you require. We do commercial office buildings, hospitals, strip malls, retail stores, banks, medical buildings, and other commercial properties. Both LED and incandescent available. Service areas include the Johnson County suburbs of Overland Park, Leawood, Olathe, Lenexa, Shawnee, Mission Hills and the finer neighborhoods of the metro area. Get answers to our most frequently asked questions immediately and learn about the quality products used in commercial and residential applications. Our professional team will provide you with a beautiful design, an efficient installation, proactive in-season maintenance, and a timely post-season removal.